their horse successfully. Visit our Services page to learn more. 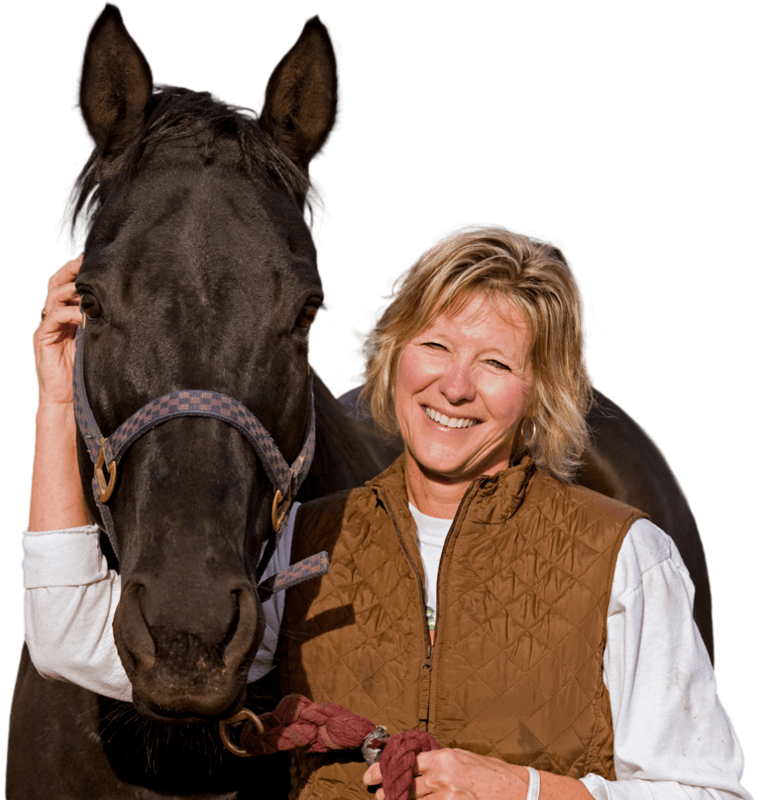 who serve as advocates for the horses and the program. including volunteering, sponsorship and donations. 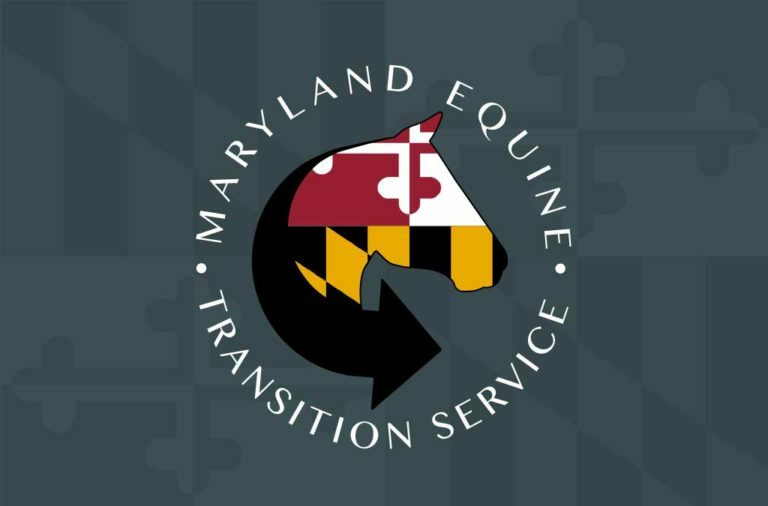 The Maryland Equine Transition Service (METS) is a statewide equine safety net initiative of the Maryland Horse Council that provides safe alternatives for horses needing homes by helping owners identify and select the best transition options for their horses. METS has been developed to ensure that safe alternatives for horses needing homes are available and accessible to all owners who need the service. 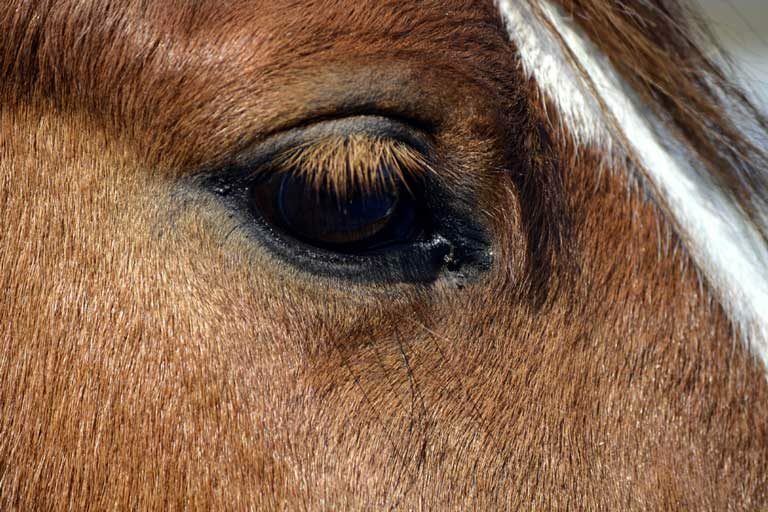 METS can facilitate that transition or horses and provide owners with the knowledge and tools to make the best (safest) decisions for their horses. The Horses page lists horses available through METS. 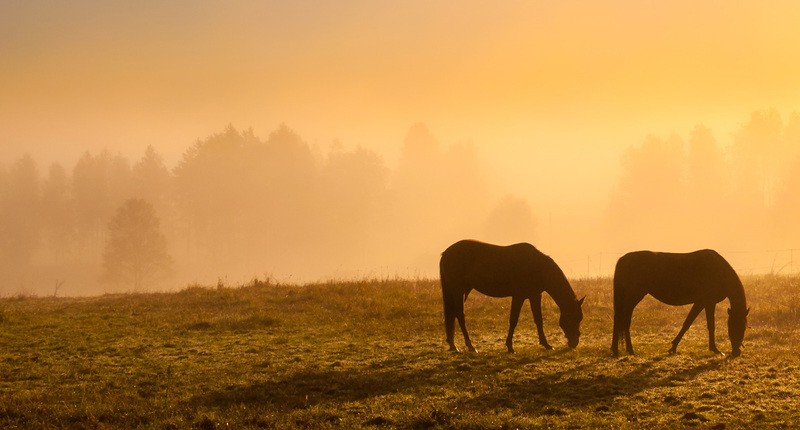 Horses can be searched by location, age, breed, and discipline. Horses in need of transition come in every shape, size, breed, color, age, training level, and temperament. 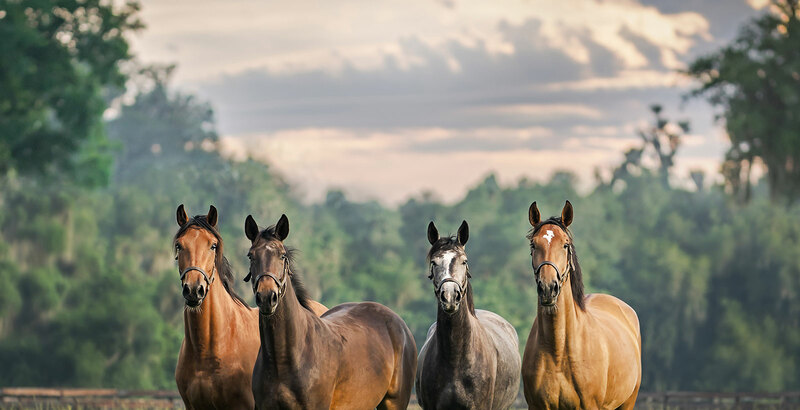 METS provides individualized services for these horses, including equine assessment, marketing assistance, end-of-life support, and facilitating the transition of horses to new homes. 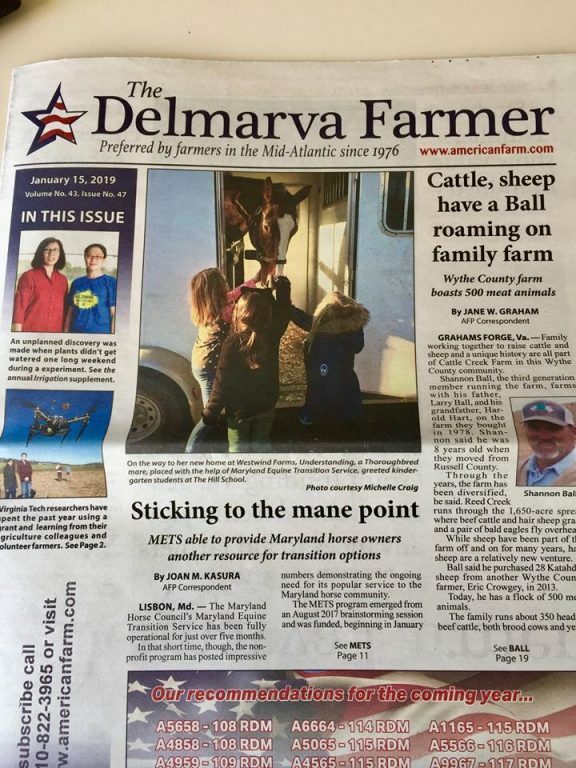 METS Featured in The Delmarva Farmer! NEW Internship Program Now Being Offered! METS offers several sponsorship opportunities for individuals, organizations and businesses. Sponsor a horse or a METS program today. 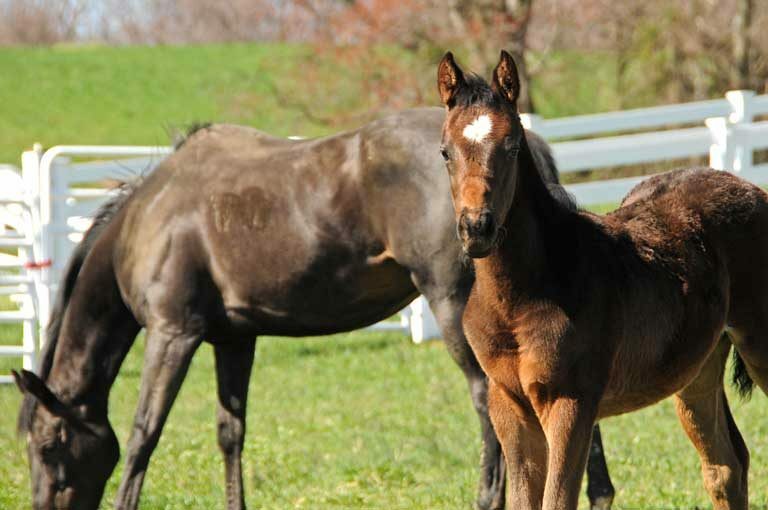 The METS Network is a group of industry professionals who believe that safe transition options should be available to all horses in Maryland. 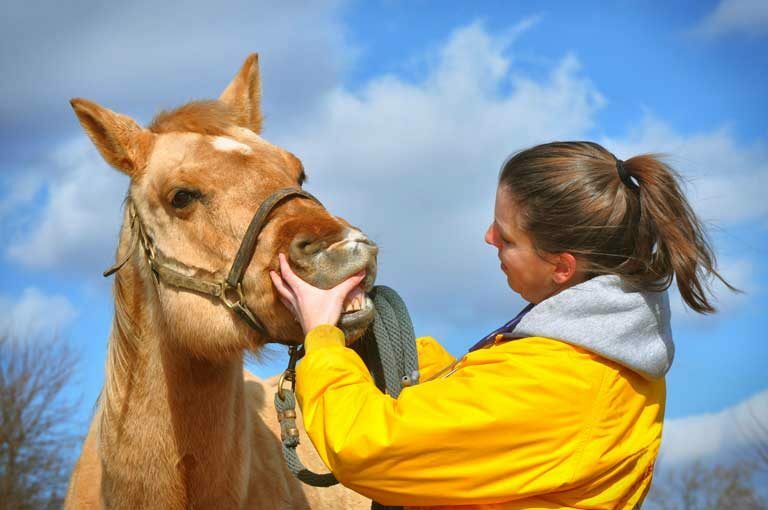 Volunteers play an important role in helping METS identify the right options for Maryland’s horses. Be part of a new, one-of-kind program.